Estella's Revenge: Dewey's Oct. '14 Master Post! Dewey's Oct. '14 Master Post! Hour 24 and End of Event Survey! That's right. I made it the WHOLE readathon. For the first time ever since I've been doing this (2007). Which hour was most daunting for you? THIS ONE! Could you list a few high-interest books that you think could keep a Reader engaged for next year? Comics in general, and I loved the short story collection Incendiary Girls. Do you have any suggestions for how to improve the Read-a-thon next year? Probably go to bed at a decent hour. But that's really just a tip for me. What do you think worked really well in this year’s Read-a-thon? The cheerleaders were at a huge disadvantage with 900+ readers, but they rallied and did GREAT. How many books did you read? If single issue comics count, six. What were the names of the books you read? 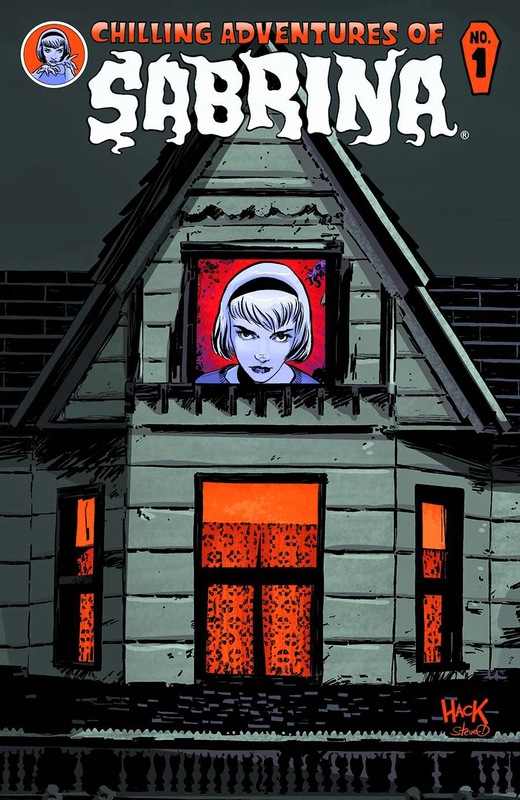 Lumberjanes #1, Sabrina #1, Wild's End #1, Indendiary Girls (short stories), Teen Dog #1, Wytches #1. If you were a Cheerleader, do you have any advice for next year’s Cheerleaders? Rock it like you did this year. I'll try to get you some more help! WHOA! Where does the time go? I took a long break there. I also read nearly a whole book of short stories! I have 50 pages left, and I'm going to try my best to polish it off after my hosting shift which ends at the tail end of Hour 20. This is the closest I've gotten to finishing the whole shebang in a while! Oh, you want to know what the book is? Incendiary Girls, by Kodi Scheer. Amazing amazing! More to come! 1. What are you reading right now? 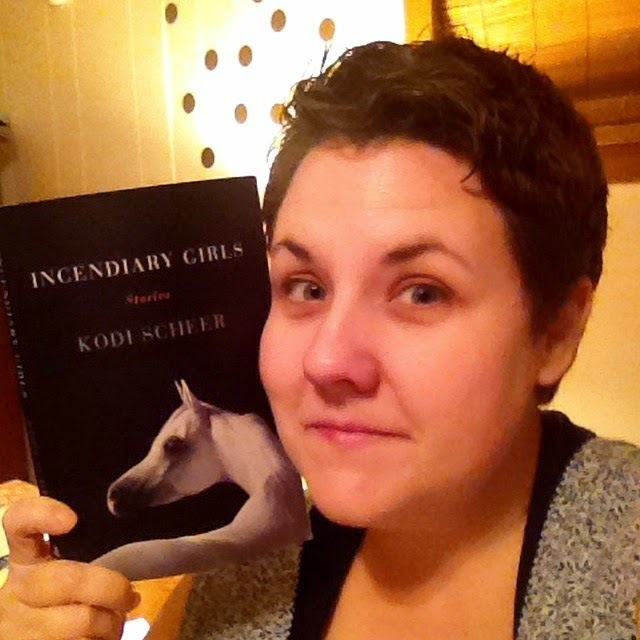 Incendiary Girls by Kodi Scheer...amazing short stories! 2. How many books have you read so far? Not much more than earlier: three single issue comics, part of two books. 3. What book are you most looking forward to for the second half of the Read-a-thon? Finishing Spoiled Brats, by Simon Rich! 4. Have you had many interruptions? How did you deal with those? Hosting duty distractions. But nothing serious. 5. What surprises you most about the Read-a-thon, so far? People who complain on Twitter always surprise me, but it shouldn't after this long. Hour 8! Hour 8! Holy Crap, It's Getting Late! Not really, but time does fly when you're having fun. 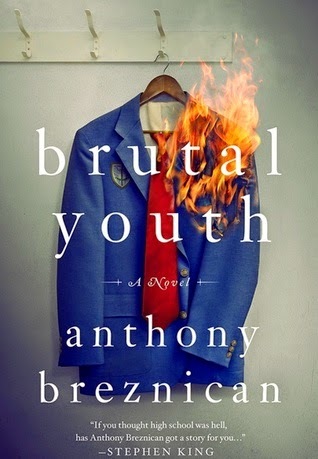 Since I last checked in, I managed to polish off a couple more single issue comics and a bit of Brutal Youth, by Anthony Breznican. 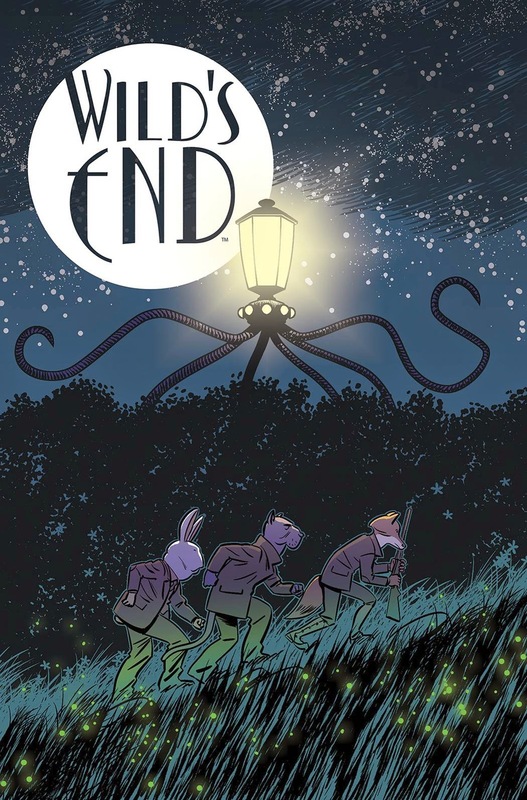 Of the three, I definitely liked Wild's End #1 the best. Given, I'm not done with Brutal Youth yet, but we'll see how that shakes out. Up next....more comics! Wow, where does the time go? That's cliche but damn true! Breakfast was made, a shower was had, I even updated my online class because (oops) I forgot about them! I've wrangled some prizes, put out some fires, and Tweeted, cheered, and chatted with Heather. And Instagram! Don't forget that. Have I read? NOT SO MUCH! Good morning, friends. A cold came on me yesterday, so this might be one of the most interesting readathons yet. Interesting as in drowsy, cranky, snotty, and slow. There will be naps. In the meantime, here's my opening meme. 1) What fine part of the world are you reading from today? Just northeast of Dallas, TX! Which takes on a whole new connotation for people this year! #halfhearted Yay! 2) Which book in your stack are you most looking forward to? Lumberjanes #7! 3) Which snack are you most looking forward to? The broccoli beef we're making later. Not a snack, but still my fave. 4) Tell us a little something about yourself! I've never tried a quince, but I'd like to. They sound cute. 5) If you participated in the last read-a-thon, what’s one thing you’ll do different today? If this is your first read-a-thon, what are you most looking forward to? Less stress! I hope! Me too! It's my fave! I'm with you sweet lady! My throat is all scratchy so I took some sleeping meds for the first time in YEARS and then Evie was up for half the night. Sigh. Hope you're feeling better STAT! Hope you and the babes are doing ok today! Especially with Scott gone! Oh no, after your hard work, you're sick? No good! I'm feeling better than I thought I would! You and me both. I think that I have the beginnings of a sinus infection. Already planned to force myself to take a few naps. Hope you feel better! Happy reading, friend! Right? And yes, it is! We didn't get to have it though because we forgot the beef broth. OOPS! Hamburgers as a backup. I hope you're having a great day, Chris! I'm about ready for my evening round of coffee. I'm so jealous you're reading Lumberjanes #7! I'm waiting for #3 to come, backordered, and so am trying not to let myself read 4-7 yet. It's difficult! Ooooh, you will love 'em all, Amy! Hahah! Yep, it does it to me all the freaking time. Gah! Hope you're feeling better - a stuffy head is no fun. The broccoli sounds great - I consider it a snack! Happy reading. Thanks, Leslie! So far, so good! Naps are going to be a must for me too. I haven't had one yet, but it's alllllmost time. Hope you're feeling better and have fun reading!!! Thanks, Melody! It's been a good day! Sorry to hear you're not feeling well. Hope you find some comfort from a warm quilt and a book! I was having a hard time finding people to cheer for (can't tell if they're participating yet), then I saw you were on my assigned team. I knew YOU would be here!! Thank you! All's well as the cold seems to have let up some. Cheers to you, Sherry Ann! 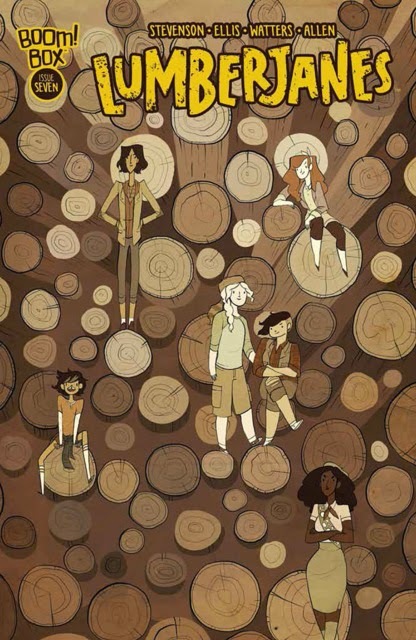 Lumberjanes looks great: I've got to check that out! Good luck with your reading alongside everything else. And thanks so much for all the work you're doing to make this such a great event! Sounds like your cold isn't keeping you too down...feel better soon! It's let up quite a bit. Haven't even had to drug up! I hope you haven't had to put out too many fires today. I bet it gets lots quieter in the night time...maybe you can get a little more reading done then! Not tooooo many, Deb! It is definitely quieter at night, and I have a night shift! I LOVE YOUR POST! Woooo, comics! I think I'm going to jump into Locke & Key after the halfway point... when it's nice and dark out :) Happy reading! Go, go, go! Yes girl, yes! I'm still bummed I forgot to ILL some of those. 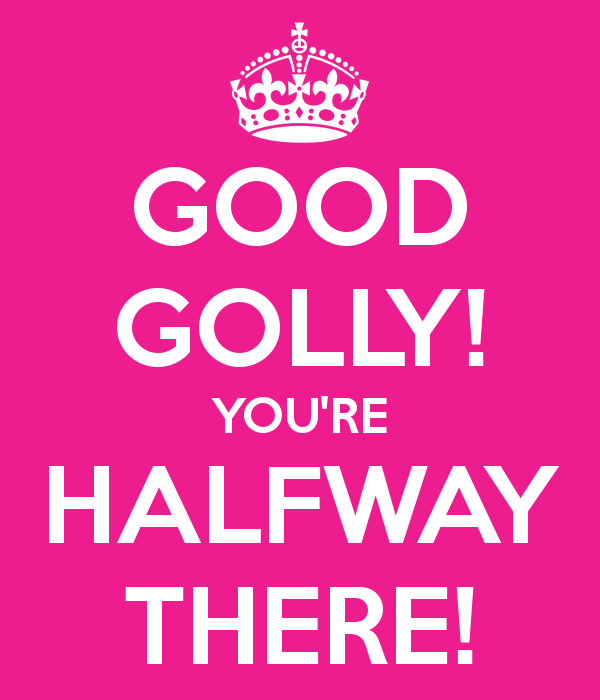 You're in the home stretch, great job attempting such an intense read-a-thon!! Nice job! Enjoy the second half of the #readathon. Boo hickey. Hopefully not complaining about THE readathon. Some people are just grumpy no matter what. And I think many don't realize ALL the work. YOU ARE THE AWESOME. Thank you for doing such an amazing job with the Readathon!! Thanks for all of the work you did. I'll try to be a cheerleader the next time I participate. I'm not sure if I can do it in April as that is my busiest month of the year. But, I will try. If not, October for sure. I appreciated all the cheering people did for me my first time around. I was feeling icky, but happy. Thank you (thank you) for doing this. I will sign on for cheerleading in April. Did it last April and loved the sense of community it gives (and makes me "get out there" lol). Have a great sleep! I can't believe you did the whole thing! So awesome. I hope you get a bit of a nap and some rest today. 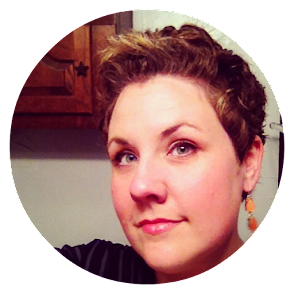 Can't thank you and Heather enough for all the hard work you do - the best bookish event, hands down. I'm amazed you did the whole thing. That's incredible. Your all do such a great job, THANK YOU for making this such a great event every time. Thanks for a fun time, you all do so much work. Being a cheerleader for the first time was FUN but we really were at a huge disadvantage. Wow!! It was fun tho! Looking forward the next one. If you ever need any help, feel free to let me know. :) Here's my Wrap Up Post. Wahhhh, awesome, congratulations on making it through the whole thing!! :D I had a great time cheerleading for the first time ^-^ Thanks for all the work you do to keep this event happening!